As we grow up, we lose people. Friends move away, break ups happen, life gets in the way and people leave. And regardless of how much we’ve grown accustomed to living without them, even catching a glimpse of them on the street can feel like a jolt of electricity shocking you, if only for a moment. There’s nothing quite like it. A combination of surprise and shock washes over you. You feel exposed. 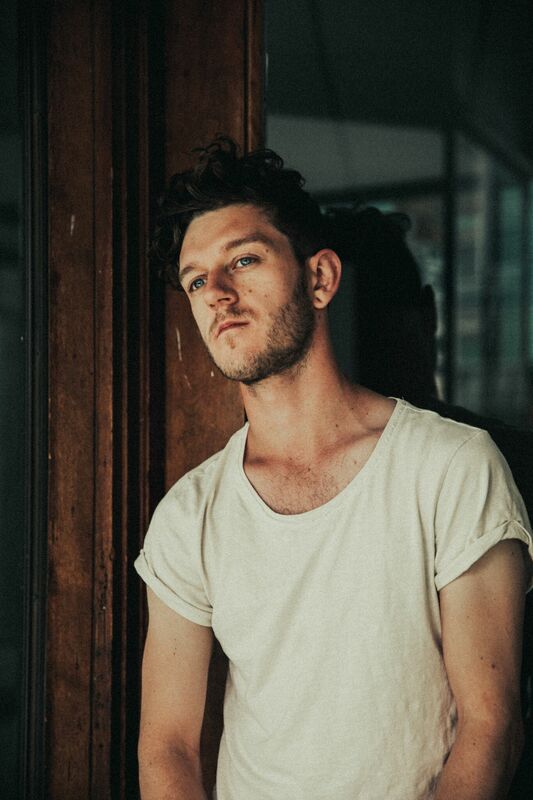 “River Runs” showcases a tranquil layering of instrumentals that is refined and crisp. The song drifts in and out of a melancholy trance, inviting the listener to find the positive energy in a forgotten connection. The strings and guitar meld together as LeRiche’s vocals echo over and over. The tune grasps onto a bond between two people that can never truly die. In a sense, one can equate the story of “River Runs” to that of the myth of the red string of fate. The legend goes, two people, they could be friends or lovers, are connected by a red string of fate. This bonds them together forever. The thread may tangle, knot or stretch, but it will never break. 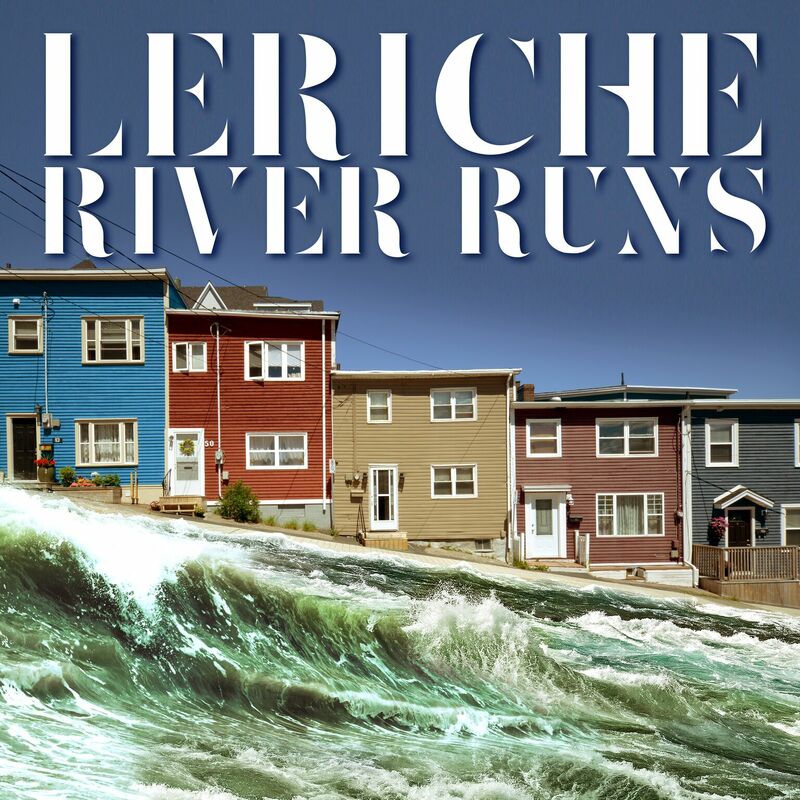 Stream LeRiche’s new single “River Runs” right now, exclusively on Atwood Magazine!